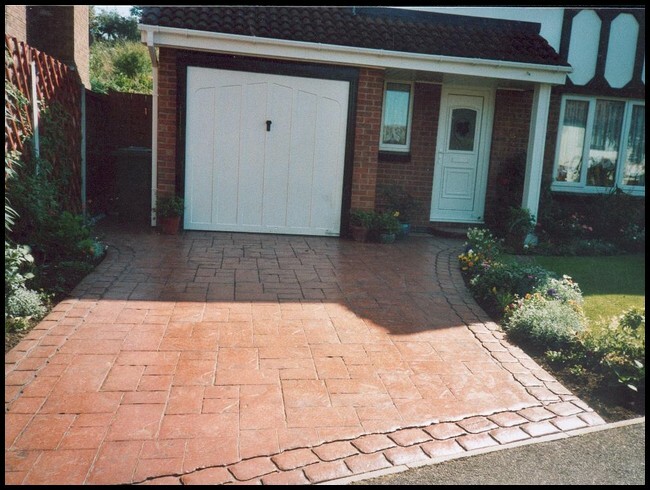 Interested in adding a new driveway to your property? Then allow Cedarscape to help. The expert professionals at Cedarscape have been laying down pattern-imprinted driveways and patios for Midlands customers for years and have built up a robust customer network through years of passion, dedication and exceptional customer service. The company’s pattern-imprinted concrete driveways allow homeowners to really make a statement with their drives, and various colours, textures, planters and shapes are on offer. This enables property owners to enjoy a true bespoke service. The driveways are weed-free and can have a gloss or matt finish adding to them. These pressure-washable driveways can add a significant sum of value to your property. More and more customers are discovering Cedarscape’s unique paving formulation. This formula helps property owners to bring even the most ambitious of ideas to life. Don’t forget about the internal floors and pathways that the company are able to provide too, which can make the interior of your property look as stunning on the inside as on the outside. 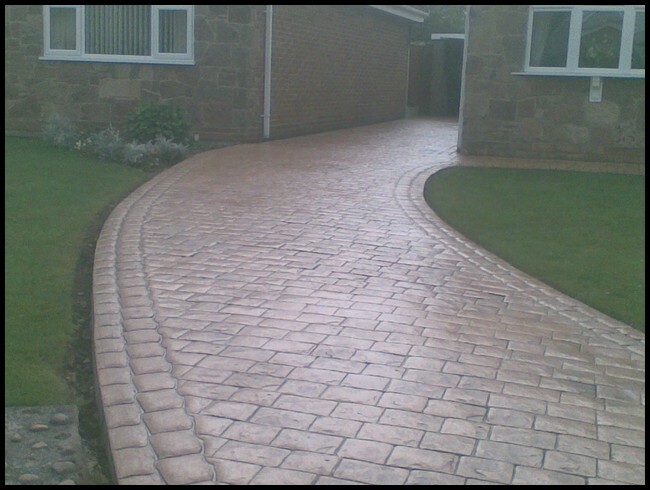 Call Cedarscape today for driveways in Nottingham, Derby, Swadlincote, Burton upon Trent, Belper, Long Eaten and Ashbourne. Head to the website today to find out more.